A 30-year-old male hates milk and he says, "I get constipated, for which I use laxatives." He picked up food from a take-out that was selling fried rice, which he consumed later. His father has Crohn's disease. 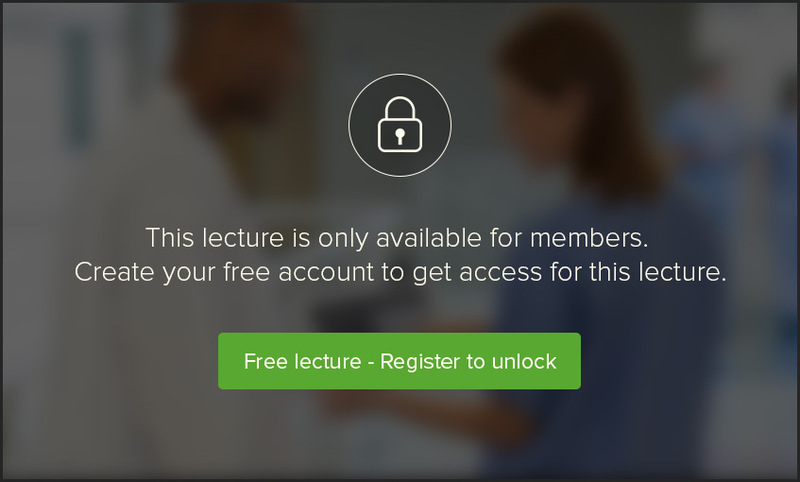 He presents with nausea, vomiting, and voluminous diarrhea with no change in osmolar gap. What is the probable cause of diarrhea? What causes diarrhea in patients with untreated constipation? An ultrasound shows a mass at the junction of the second part of the duodenum and head of the pancreas. Patient presents with diarrhea that worsens on fasting with increased urine 5 HIAA. What is the probable cause? Which of the following is NOT a cause for decreased motility causing diarrhea? 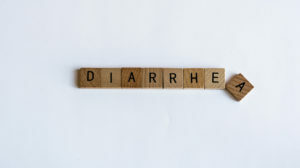 Which of the following type of diarrhea is matched appropriately with its important feature?